There were 1,523 medically assisted deaths in Canada in the last six-month reporting period — a nearly 30 per cent increase over the previous six months. Cancer was the most common underlying medical condition in reported assisted death cases, cited in about 65 per cent of all medically assisted deaths, according to the report from Health Canada. 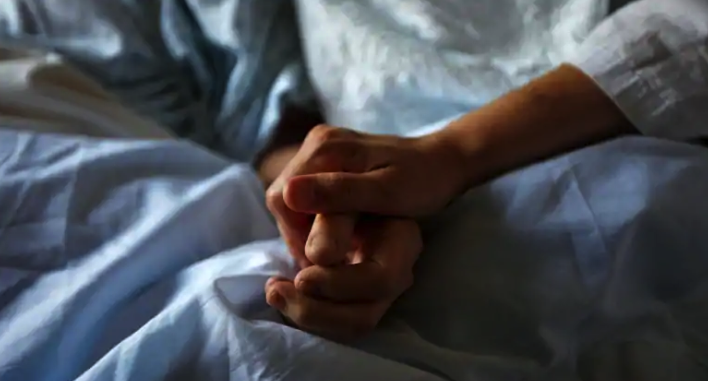 Using data from Statistics Canada, the report shows medically assisted deaths accounted for 1.07 per cent of all deaths in the country over those six months. That is consistent with reports from other countries that have assisted death regimes, where the figure ranges from 0.3 to four per cent.